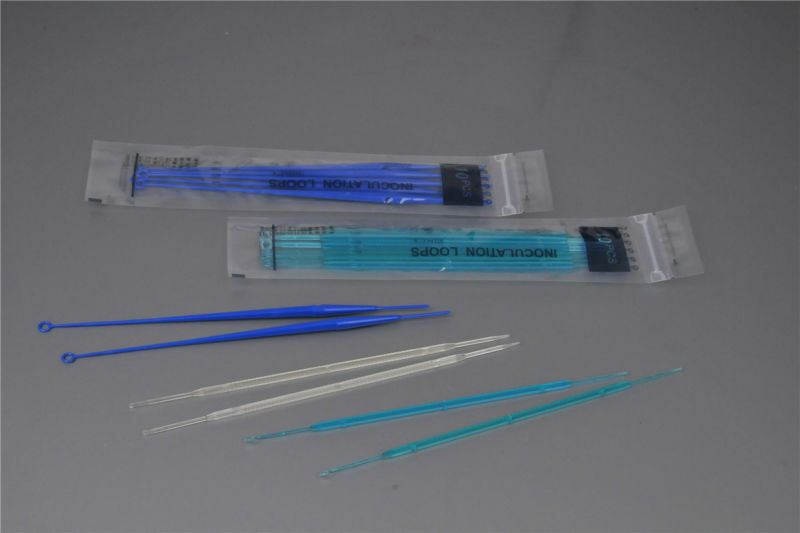 Find Inoculating Loop, Disposable Inoculating Loop, 1UL Inoculating Loop on Industry Directory, Reliable Manufacturer/Supplier/Factory from China. 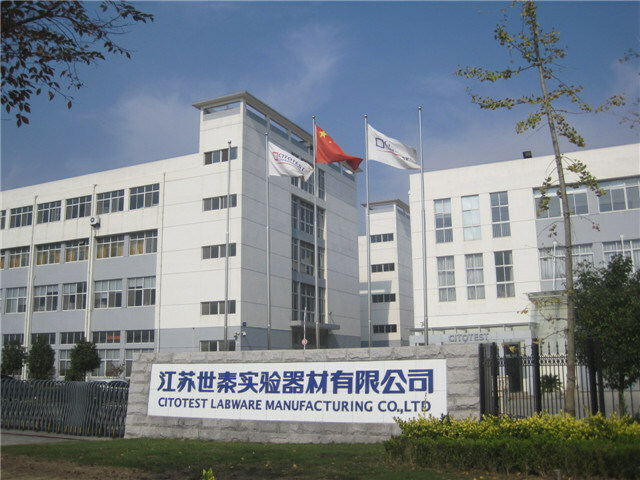 CITOTEST Labware Manufacturing Co., Ltd was established in 1996 as a cost-effective manufacturer and supplier for high quality Microscope Slides and Cover Glass. Through the great team work of R&D, Manufacture and Marketing & Sales, today, CITOTEST has already become the first choice of supplier of high quality Microscope Slides and Cover Glass, as well as the leading supplier of laboratory consumables from China with dedication to Histology & Pathology consumables, Microbiology disposables and other general Laboratory Products. More than 1000 products are now being supplied and delivered by CITOTEST to more than 250 Customers/Distributors over 90 countries and areas. The brands of CITOTEST, CITOGLAS, CITOPLUS and CITOSWAB have already been world-famous and are being oral-interpreted among more and more professional Customers, Distributors and end users. View the near future, we CITOTEST with its growing team will continuously develop our product portfolio to meet more comprehensive demands and commit ourselves to delivering partners high quality products and exact solutions. Contact us if you need more details on Inoculating Loop. 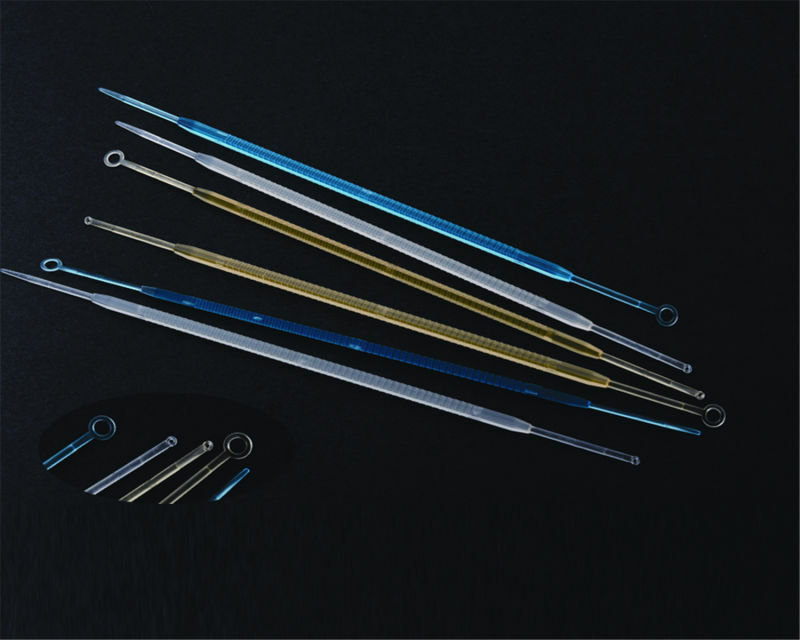 We are ready to answer your questions on packaging, logistics, certification or any other aspects about Disposable Inoculating Loop、1UL Inoculating Loop. If these products fail to match your need, please contact us and we would like to provide relevant information.